I have an amazing prize to offer you today courtesy of Ann Troup and I have to say I’m a little jealous of whoever wins this! Ann has offered to make one of her lovely book sculptures, an example of which you can see below. As you can see, it is a scuplture of the cover of her book The Lost Child. This prize is open for UK residents only but Ann has also kindly offered a copy of each of her books and those giveaways are open internationally. Ann Troup’s first novel, The Lost Child, was published by Carina in May last year. 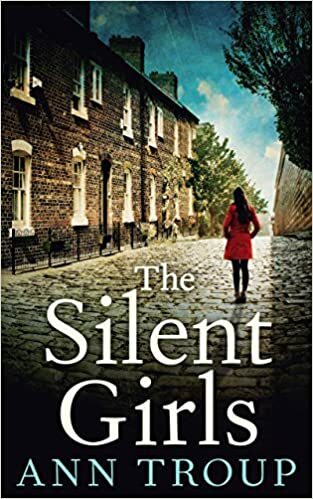 I read Ann Troup’s latest book The Silent Girls recently and thought it was brilliant. You can read my review here: The Silent Girls It was published in February by Carina. Wow! What a fabulous prize. I’ll be crossing EVERYTHING! I know, a lovely prize to win. A fabulous prize, thank you for the opportunity. unfortunately I’m not eligible to enter for the gorgeous sculpture, but would love a copy of the silent girls, I already have the lost child in my tbr pile! I know, she makes amazing sculptures and I only wish I could enter! Many thanks to everyone who entered. 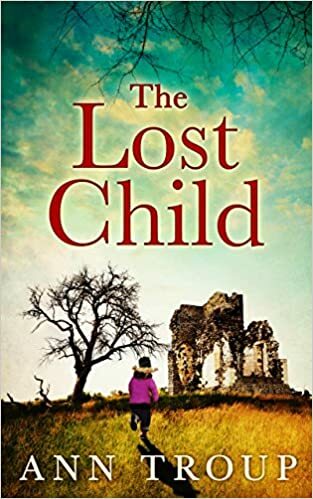 The randomly chosen winners are: for the book sculpture Nicola Smith, a copy of The Silent Girls goes to Sarah Hardy and a copy of The Lost Child goes to Sheila McGirr. Congratulations ladies!